terrestrial microwave and earth station antenna systems. GHz frequency range. Long, continuous, flexible lengths result in easier and less costly system planning and installation compared with rigid waveguides. 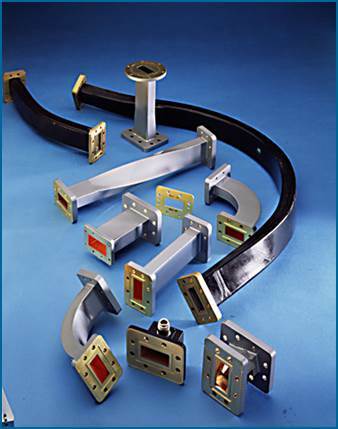 Rectangular Waveguide Components such as elbows, twists, pressure windows, and flex-twists are used in elliptical and circular waveguide systems for connections with the antenna and radio equipment. 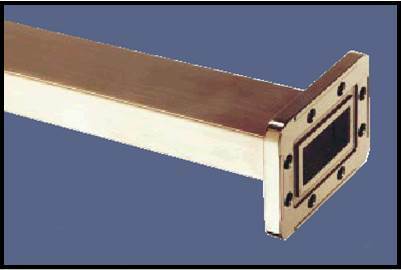 Rectangular waveguide also may be used for short feeder systems where space is limited. 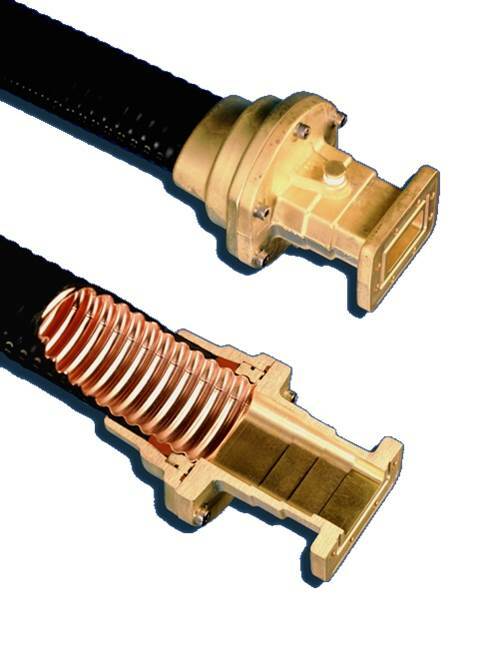 A full range of components for bands in the 3.4 - 40 GHz frequency range is offered. 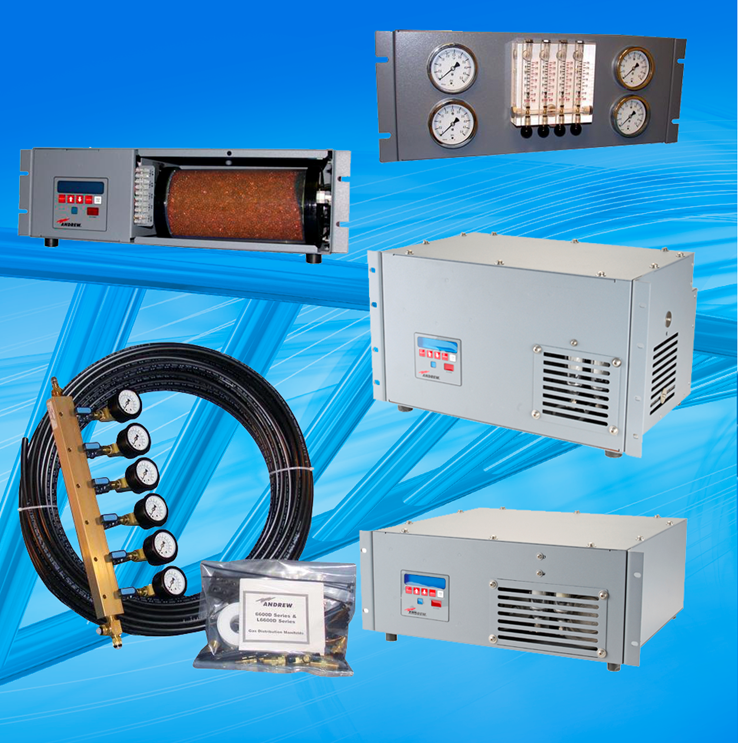 Dehydration solutions for microwave and broadcast solutions helps your transmission lines stay dry so your network can run at peak performance and at a lower total cost of ownership.